You like Unikitty? I got Unikitty. I got all of the Unikitty. All of it for now, at least! 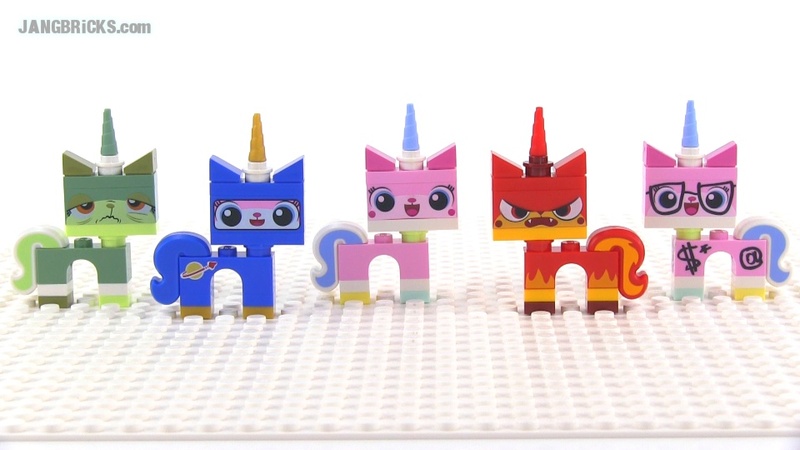 LEGO Movie Unikitty! 5 versions compared! I think you should get all the unikittys. I think uni kitty is so CUTE!